A gray-walled nursery in a Maryland home is crowded with cards, Mylar balloons and toys marking milestones Sebastien Cabness never reached. A stuffed giraffe wears a hat from a party held on what would’ve been his first birthday. 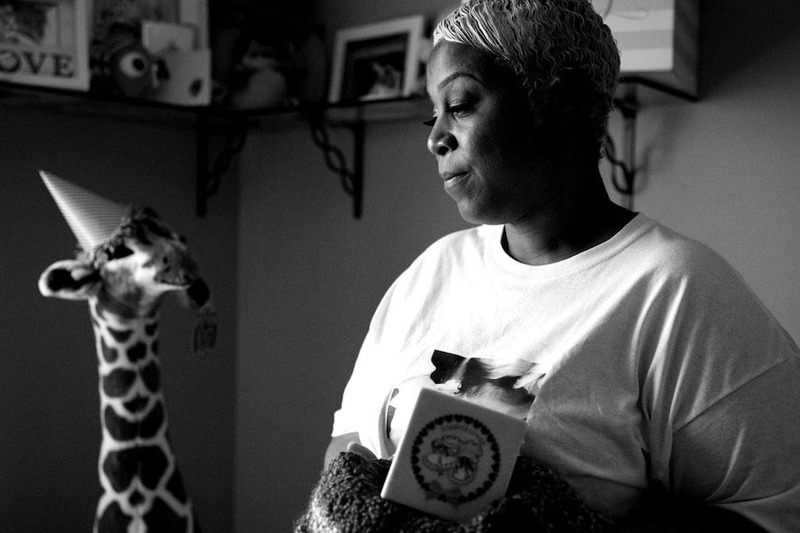 When her son died in a Washington hospital three days after he was born, Cabness knew nothing about the statistics stacked against her or him. Only later did she learn that she wasn’t alone in her grief, and that it was for a disturbing reason: The nation’s capital is one of the worst places to be a pregnant black woman.